Lights, cameras, action….. Amy’s Wall presented by CyclingTips has it all. Do you have what it takes to be the 2017 King and Queen of Amy’s Wall? Riders in this unique event will launch themselves up the first 110m section of the iconic Bay Street, towering above the Lorne Lifesaving Club. Check out this awesome video of Amy’s Wall, courtesy of CyclingTips to witness the action! Riders race up the 110 metre hill reaching a gradient of more than 20%, gear selection and strategy is the key to success. There are some awesome prizes on offer, including the following Wiggle Vouchers: $300 for 1st, $200for 2nd, $100 and for 3rd across both the men’s and women’s categories. There will also be a $200Wiggle Vouchers for the ‘best hurt face’. 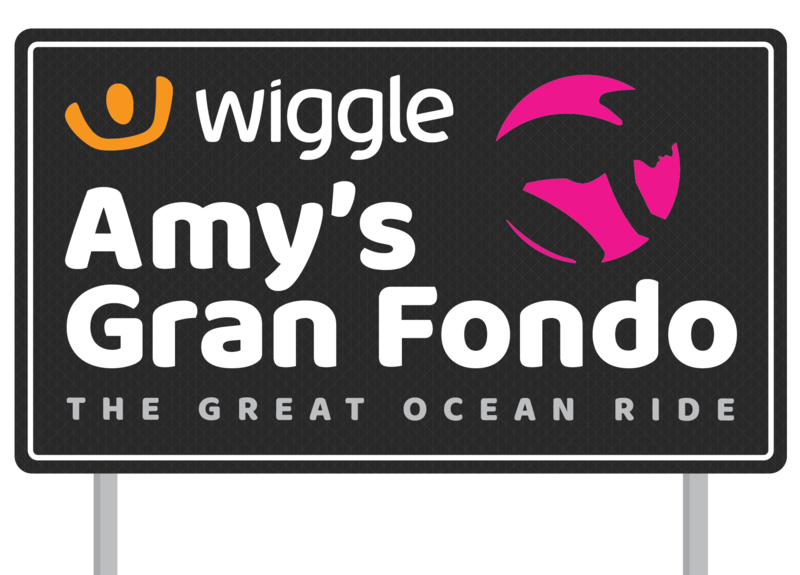 With another large crowd expected in 2017 and a dusk finish, Amy’s Wall is the perfect appetiser to get you in the mood for Sunday’s Wiggle Amy’s Gran Fondo.